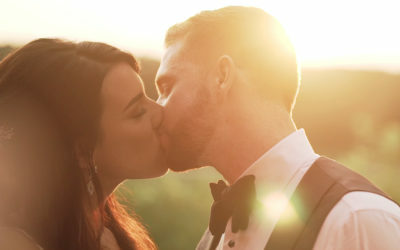 From beginning to end, these two were so much fun. 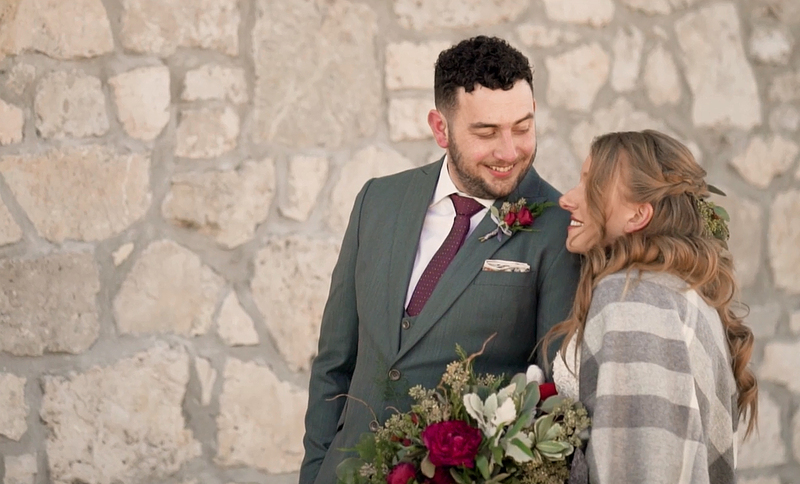 We knew it was going to be a blast after spending a half-day with them last year doing engagement photos (stopping traffic and all). 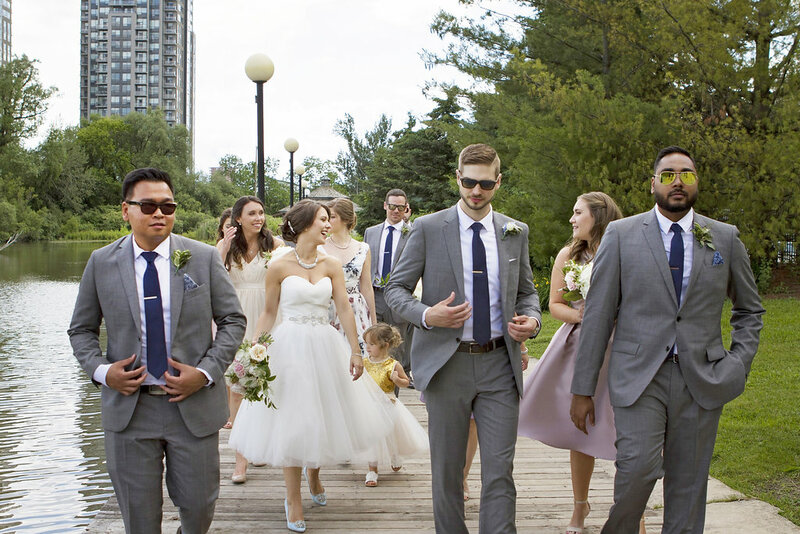 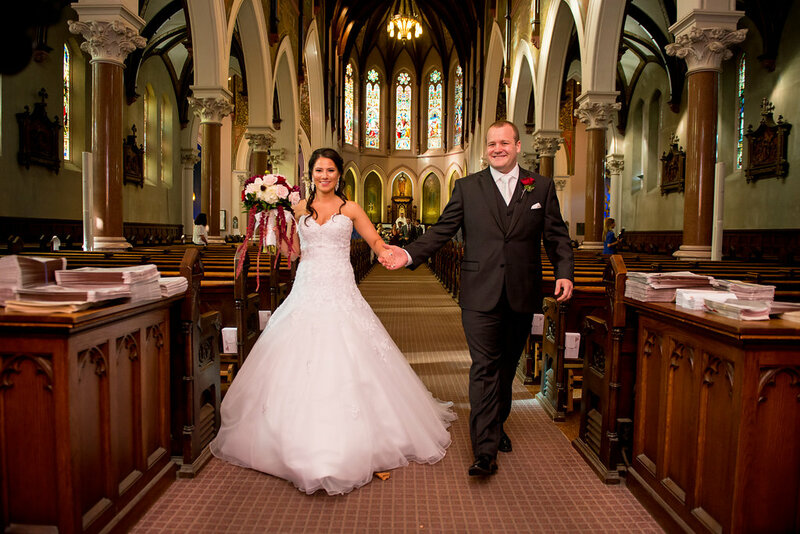 Here’s a quick preview of their big day, including their classy and stylish grand entrance. 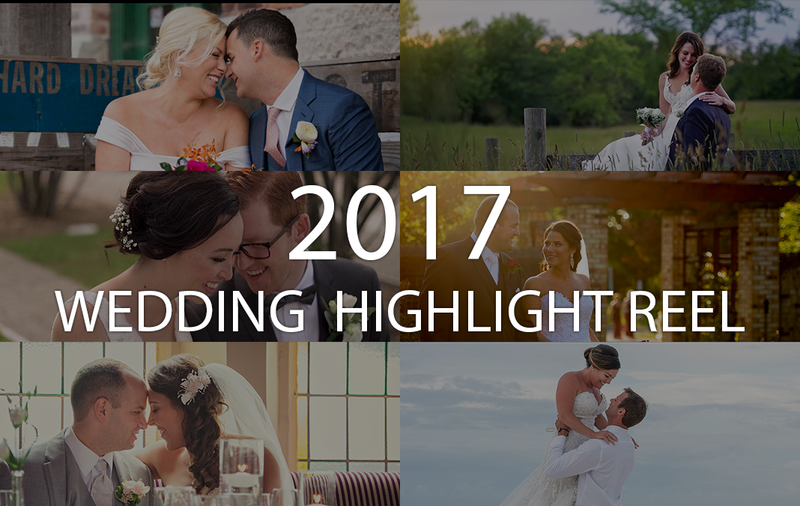 Wow – what a year! 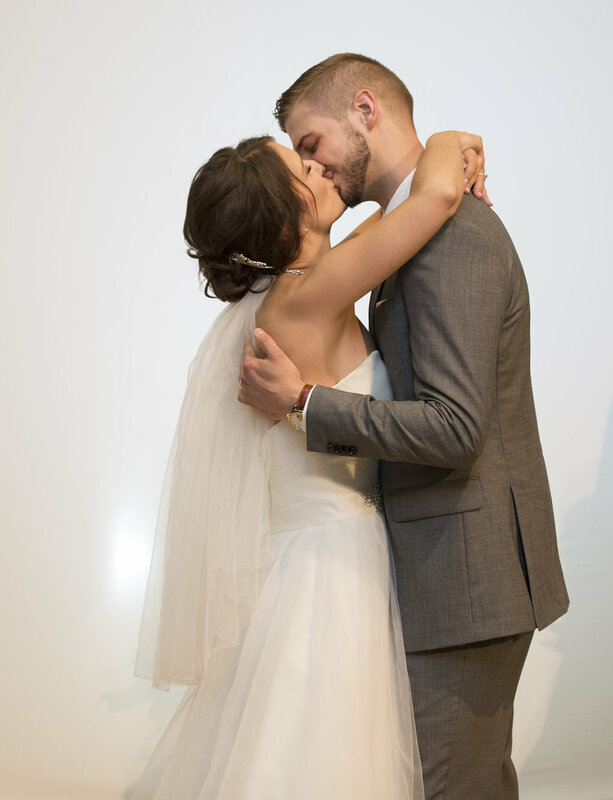 Some good things happened. 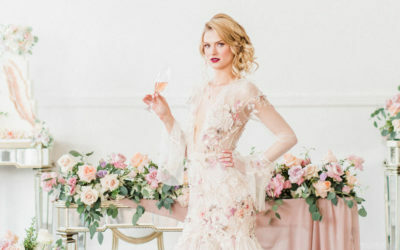 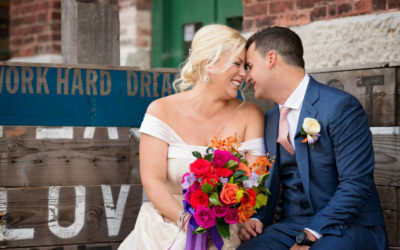 We were featured in a couple popular wedding blogs (WedLuxe Magazine and Strictly Weddings) and we won Platinum in the 2017 Record Reader Awards. 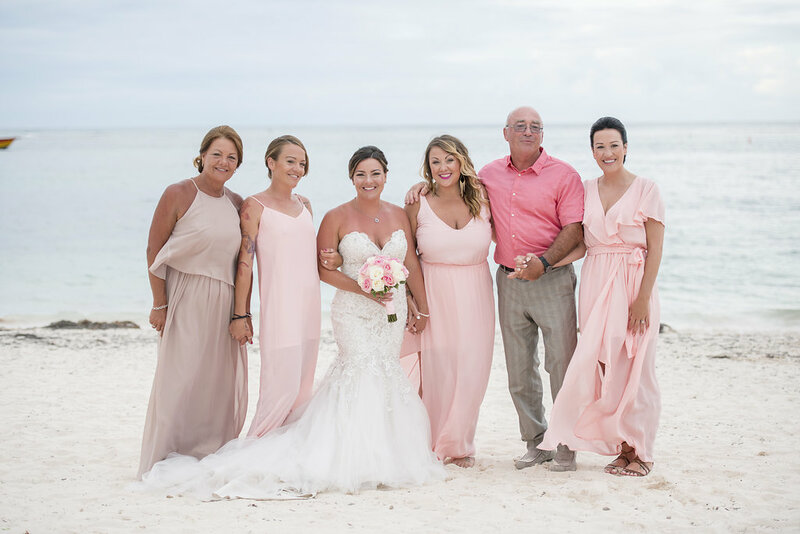 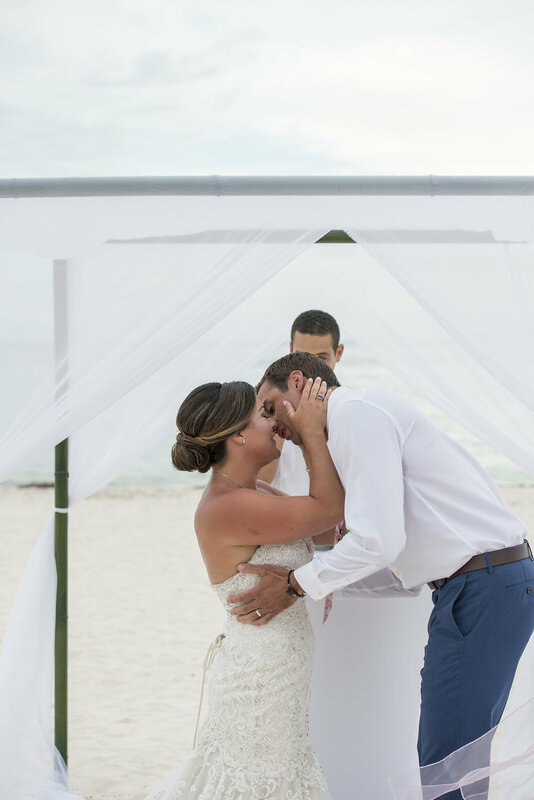 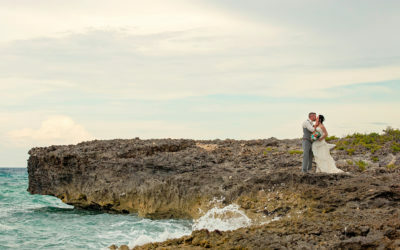 We traveled to the Dominican Republic for our first destination wedding.. 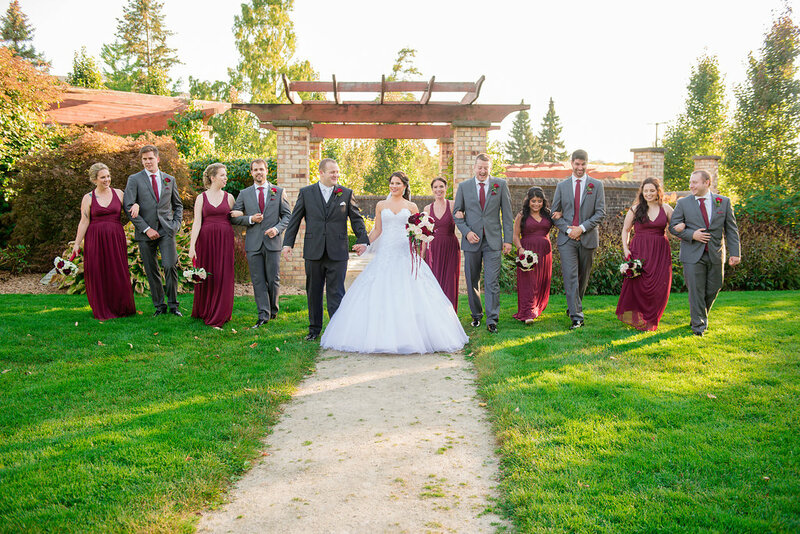 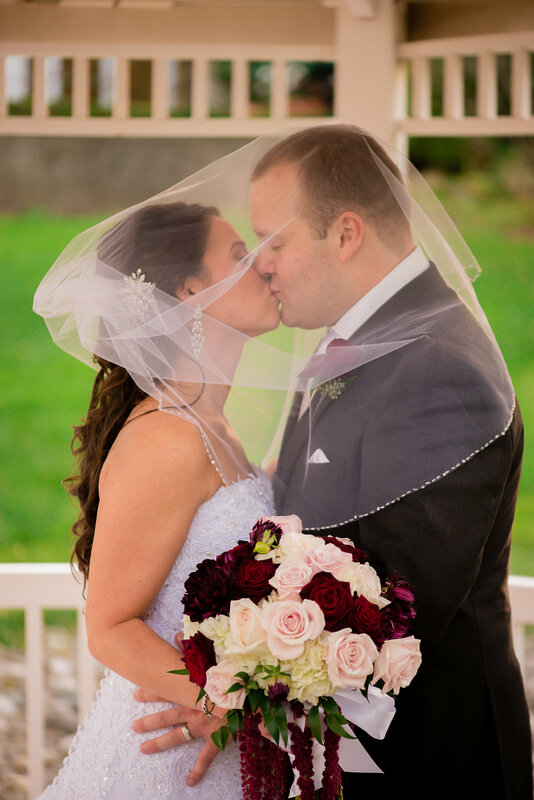 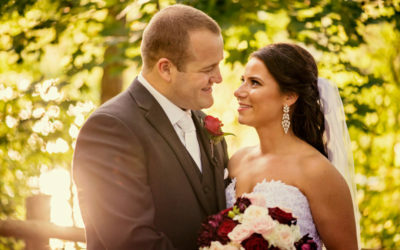 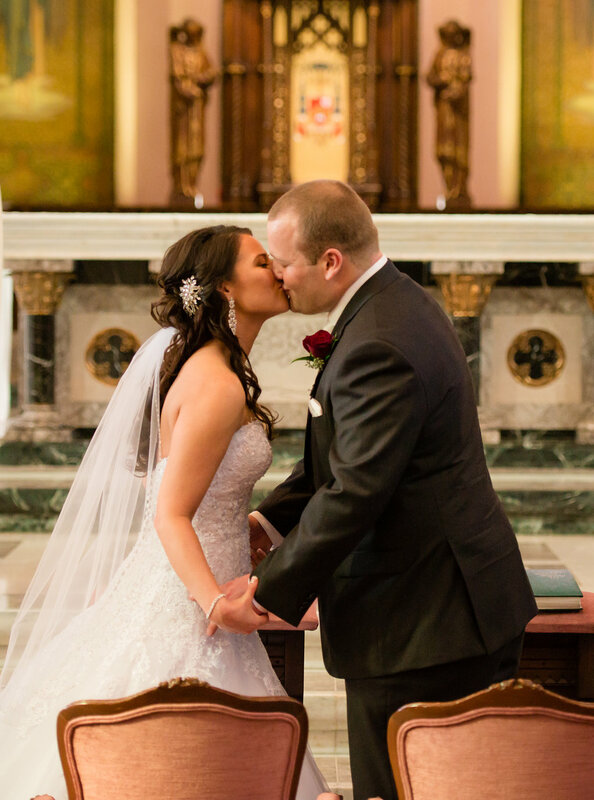 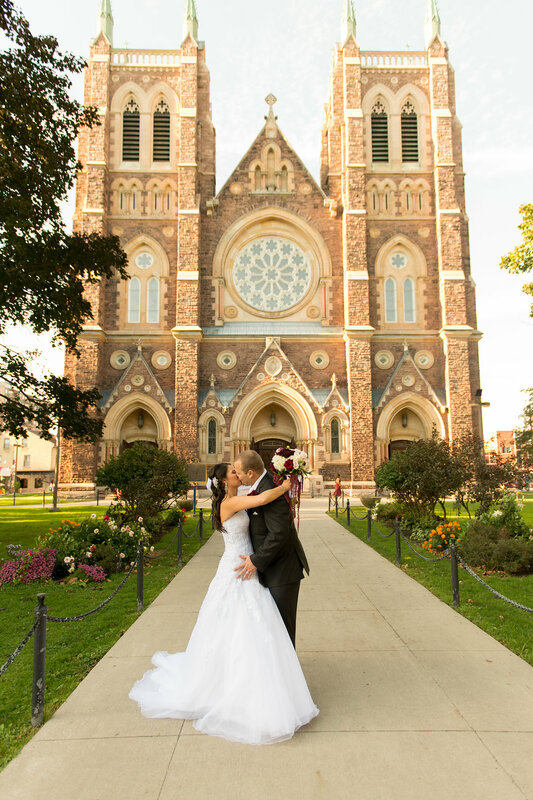 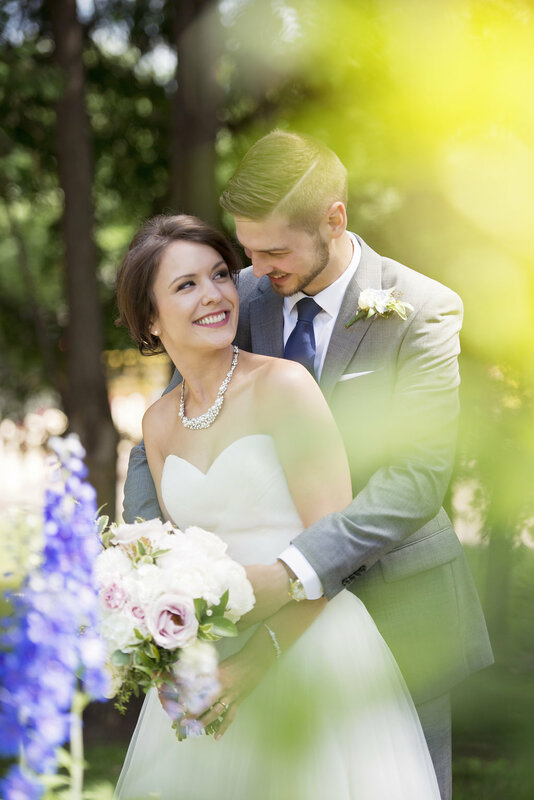 In October, we shared a sneak peek of Andrew and Olivia’s beautiful wedding day which took place at St Peter’s Cathedral Basilica and Springbank Gardens in London, Ontario. 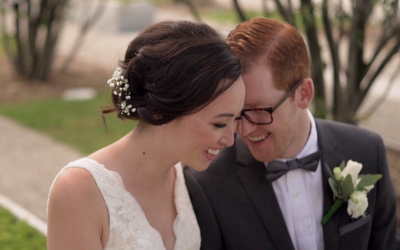 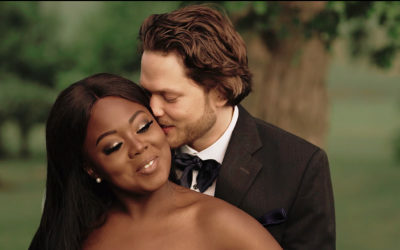 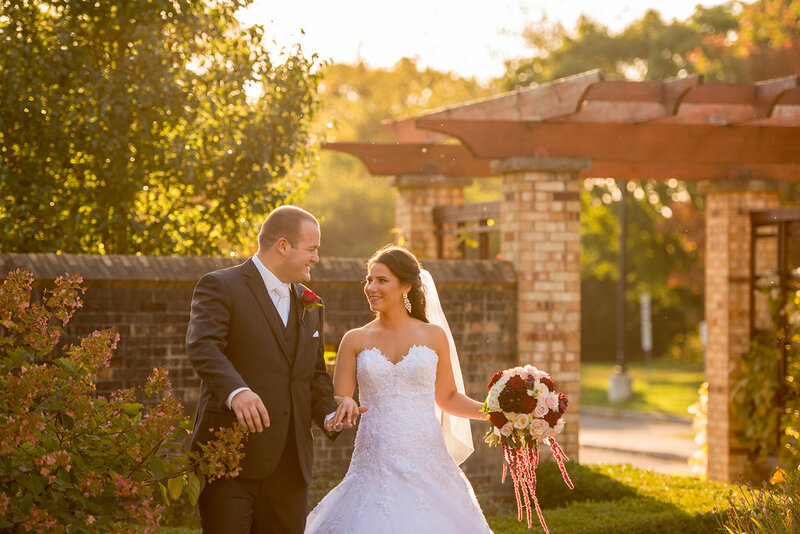 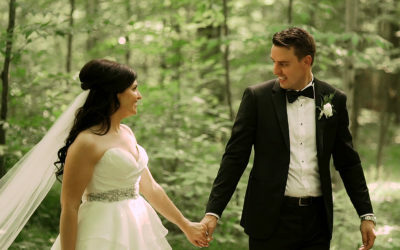 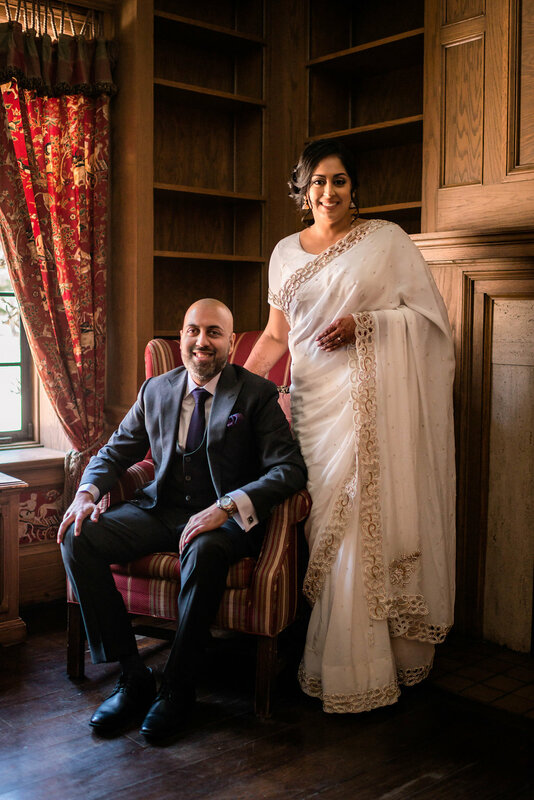 Today we are excited to share their full wedding highlight film. 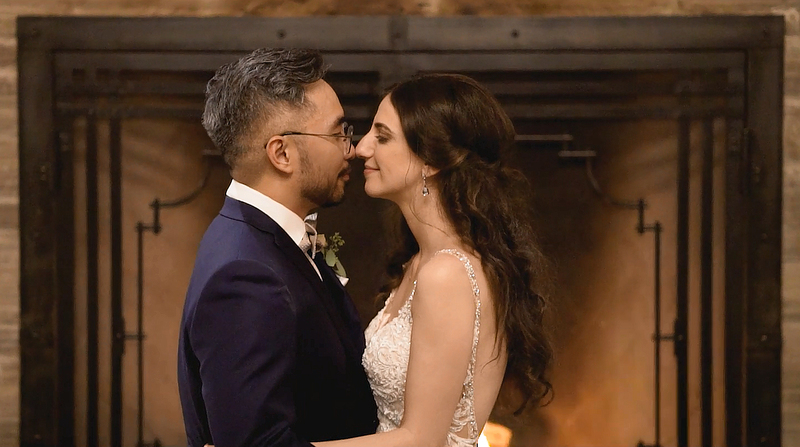 “First looks” are one of our favorite wedding moments to film. 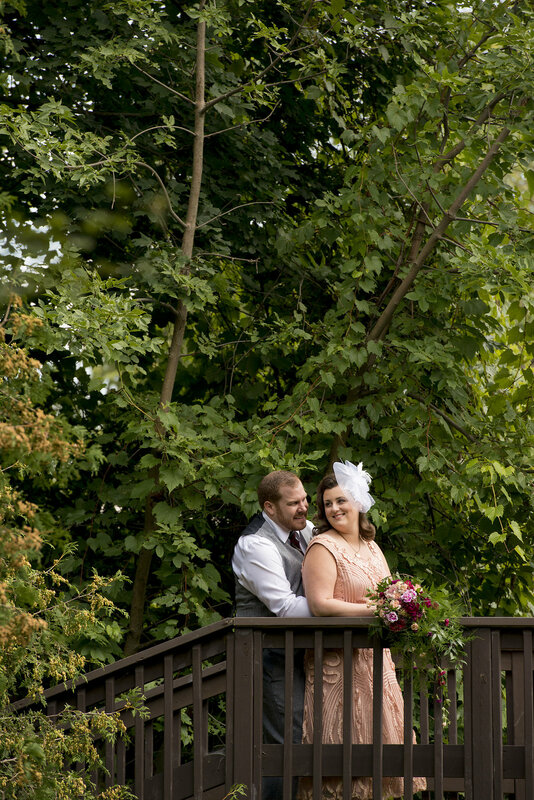 The bride standing anxiously with anticipation. 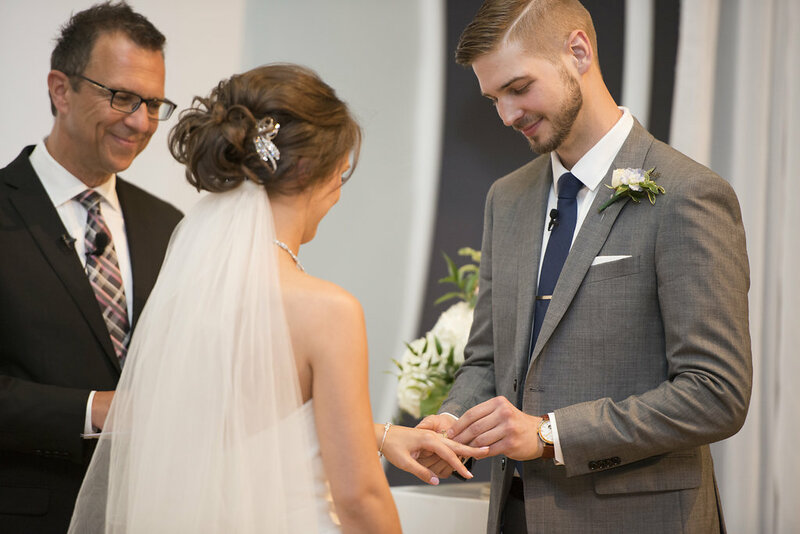 The look on the groom’s face as he sees his bride for the first time in her wedding dress. 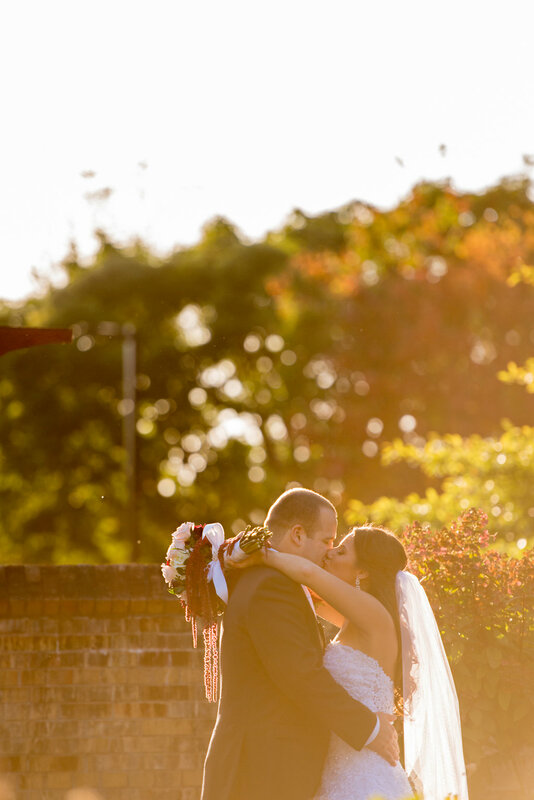 It can be truly magical, full of raw emotion that makes for the best photographic moments…..